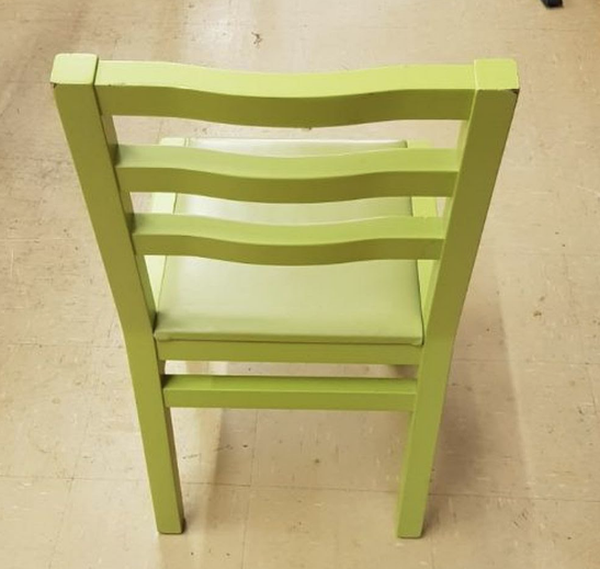 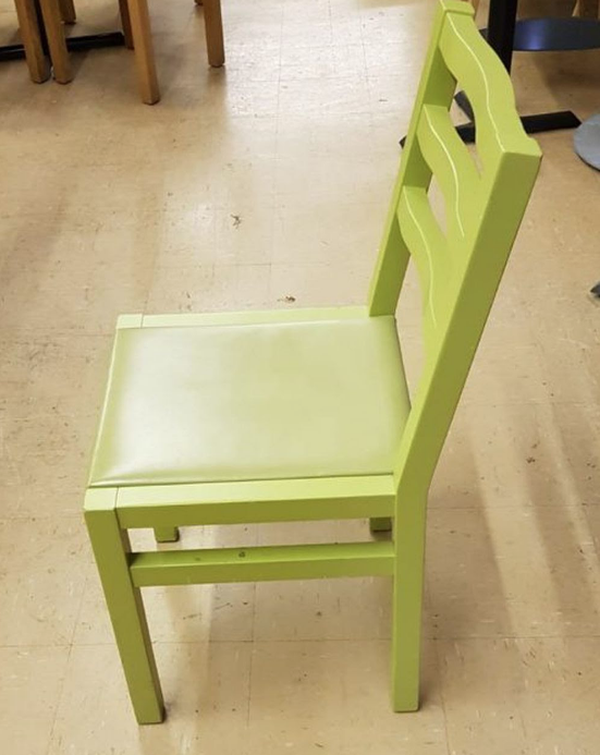 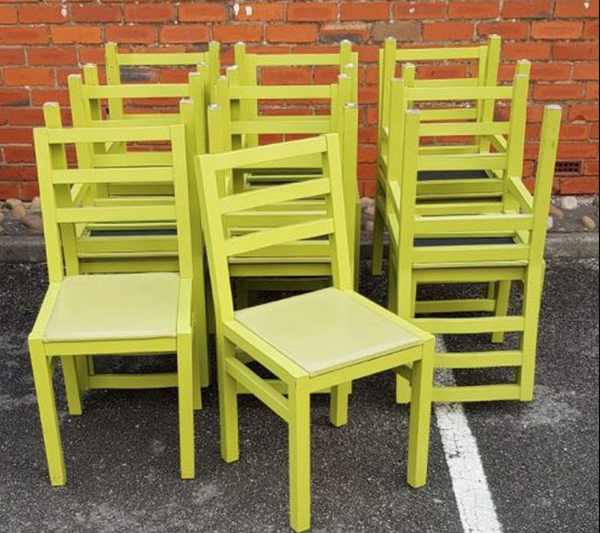 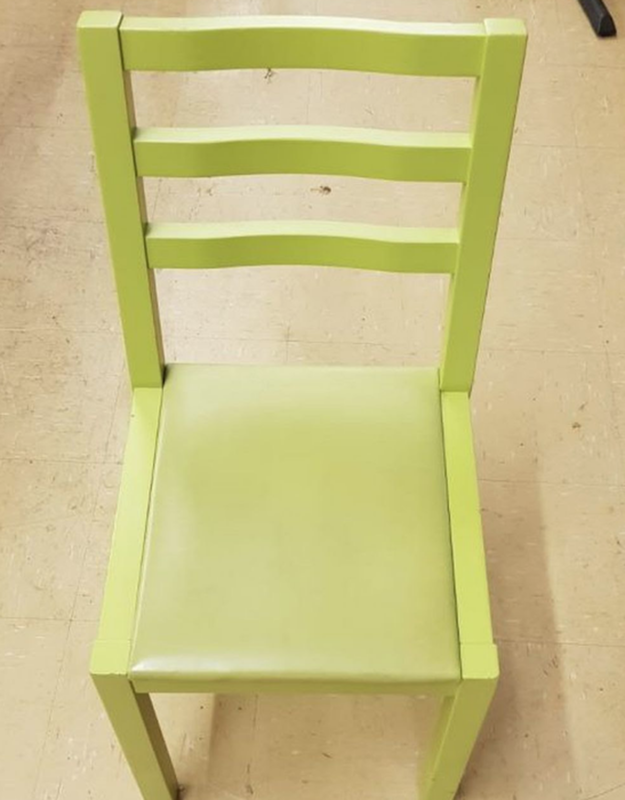 Job Lot Of 16 green chairs of commercial grade. Ideal for cafes/bars/bistros and other eateries. Would enhance any hospitality setting. 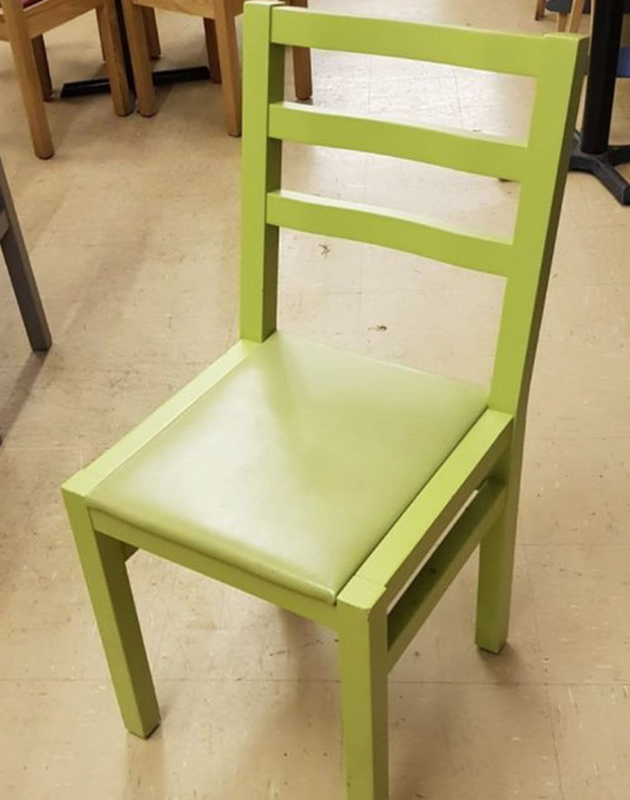 Being pre-owned they're maybe be some marks but they are in overall good condition and structurally very sound.